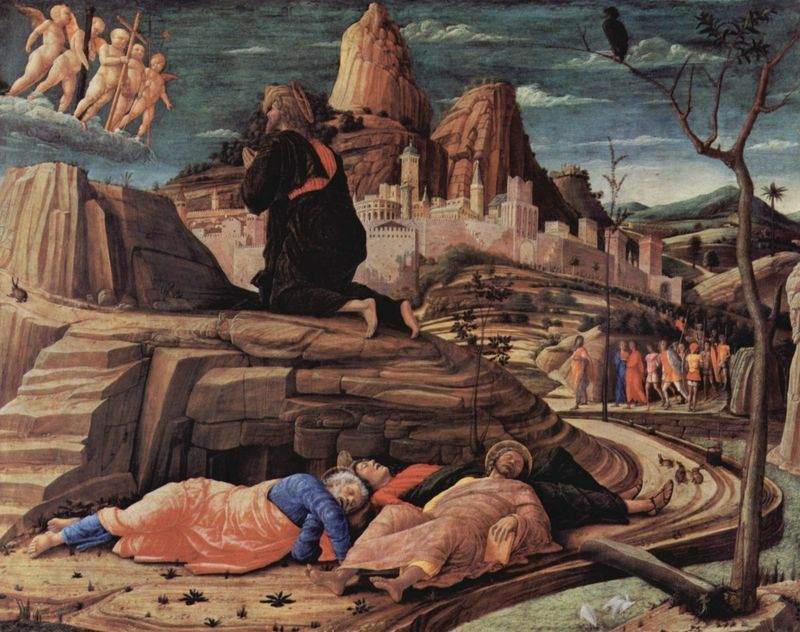 Agony in the Garden was virtually unknown by critics during Bellini's life. In fact, it was attributed to Mantegna up until as late as 1795. Bellini's received his first known commission in 1470, which would mean that during the 1460s, around the time Agony in the Garden was painted, he would have been training, honing his skill and experimenting with new techniques in order to build a reputation as a desirable artist. Mantegna had a remarkably strong influence on Bellini's early work, as this painting itself and its subsequent attributions to Mantegna can attest. During Bellini's life it's possible that Agony in the Garden was stored or displayed in Jacopo Bellini's workshop, maybe as an educational sample or even as a decoration. The harshest critics, then, would have been Bellini's own father and brother-in-law and perhaps other pupils in the workshop. It is probable that other painters would have admired Bellini's unique interpretation of the events, shining - quite literally - a more positive light on the situation than previous artists had done. They might also have remarked about Bellini's successful attempt to produce a foreshortened figure and created well-delineated forms, since these techniques were considered Mantegna's specialty. 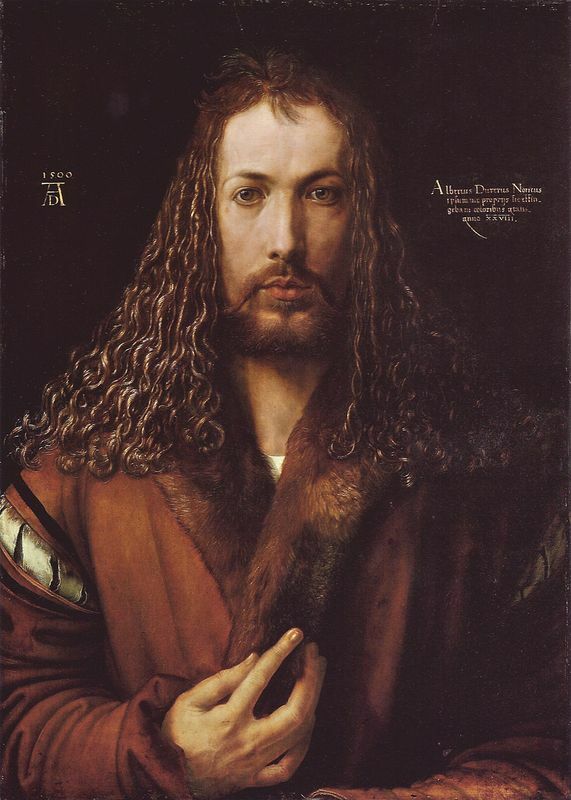 Immediately following his death in 1516, Giovanni Bellini was lauded for his artistry and kindness alike, with artists such as the German painter, Dürer, praising Bellini's work and person highly. 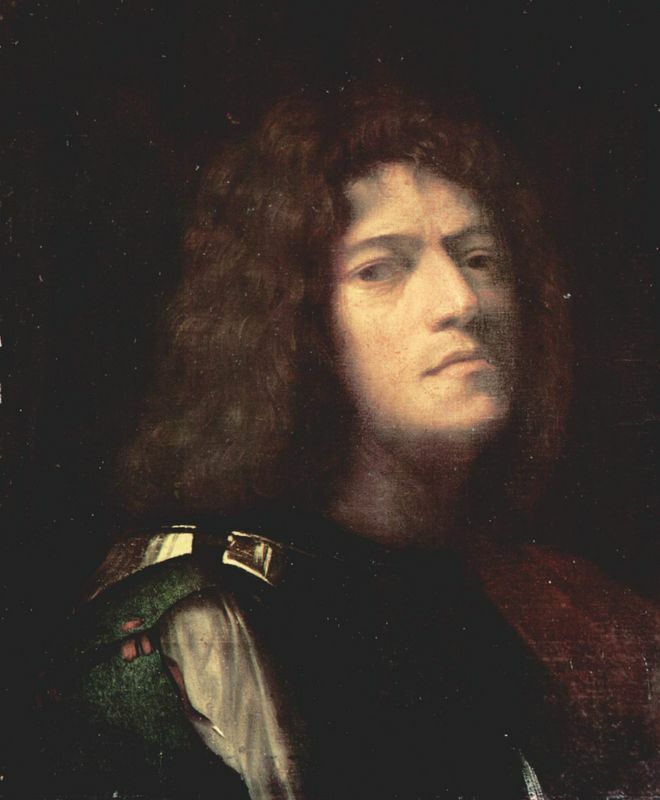 Later in the century however, critics began to compare Bellini to his pupils, the esteemed Titian and Giorgione, and his skill was portrayed as second-rate. 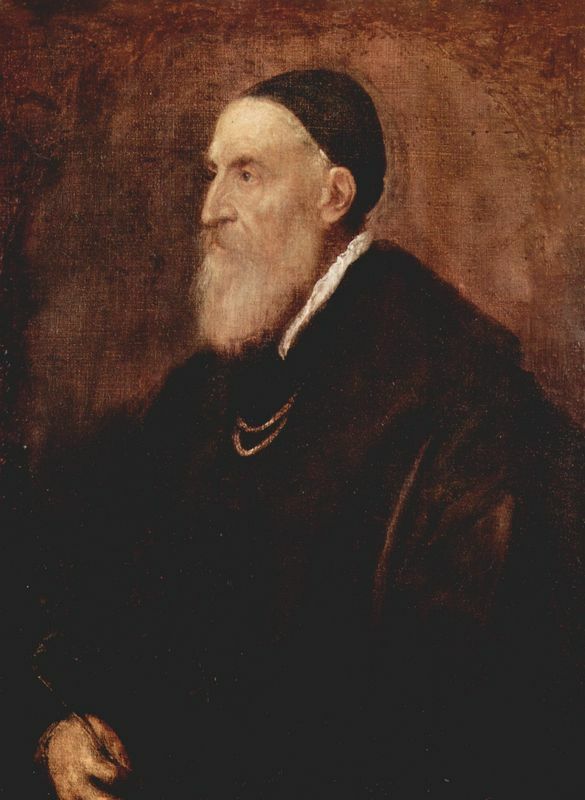 The opinions of critics of the 17th and 18th centuries were colored by the 16th century's preference for Bellini's predecessors. Agony in the Garden, during this time, wasn't even considered to be one of Bellini's works. During the 19th century, however, opinions toward Bellini began to change and he experienced a revival toward the second half of the century. Researchers began to re-examine works previously attributed to other artists, such as Agony in the Garden, and opened up space on the shelf for Giovanni Bellini. Art researchers and historians of the 20th and 21st century, thanks to the new-found appreciation and admiration for Giovanni Bellini, have pored tirelessly over the artist's paintings and documents related to his life and works to better trace his stylistic evolution. These researchers, fully convinced that Agony in the Garden is indeed a work of Giovanni Bellini, have placed it as a quintessential model of his early style - full of Mantegnesque features such as foreshortening and bold contour lines. Researchers are able to pin this work on Bellini specifically, however, through the emotive quality of the subjects' faces and the delicate rendering of the dawn's light helping to illuminate these features. Furthermore, Bellini's work throughout his career repeatedly displays and honors the majesty of nature through intricate and detailed landscapes often overlooked by his contemporaries and Agony in the Garden is no exception.